Convenient travel kit for sensitive skin. Includes 1oz. each of the following: Soothing Aloe Face Cleanser, Gentle Oat Exfoliant, Calming Toner and Calming Pomegranate Moisturizer. Great for the most sensitive skins. 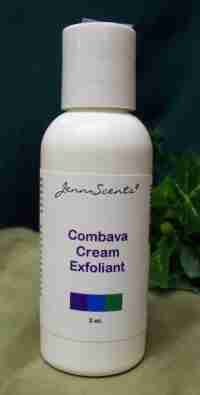 Gently reduces inflammation, redness, irritation and blotchy skin.